J.D. Power and Associates has released its 2009 Insurance Shopping Study, and for the second consecutive year Erie Insurance has taken the top spot for new auto insurance buying experience. While Erie Insurance may not be a household name throughout the country, they have a strong presence in the Northeastern United States. The evaluation is based on 3 main categories: distribution channel, price, and policy offerings. To fully appreciate Erie’s accomplishment, it is important to understand a little about Erie Insurance. Erie is considered a Regional Insurance Company as they only offer insurance in 13 states. Compare that to the “Big Three” in the insurance industry (State Farm, Allstate, and Nationwide)which do business across the entire country, and you have the classic “David vs. Goliath” scenario. Chances are, even if you happen to live in a state Erie provides insurance in, you still haven’t heard of them. The fact is Erie chooses to offer its products and services the old fashioned way, through local agents. There are no flashy commercials, or mascots, just hard working professional insurance advisors who take the time to learn about and take care of their clients. While the distribution channel is only one of three criteria, this delivery method must make the biggest impression on consumers. Price and Policy Offerings are the other two criteria by which consumers ranked auto insurers, policy offerings do not vary too widely between carriers and price has been proven to hold only a certain modicrum importance. Yes, Erie Insurance does provide a quality insurance policy to its customers, there are only so many “widgets” that the regulatory bodies approve of. While Erie does offer a competitively priced insurance policy, they have never been considered a low cost leader.  The focus of this regional gem is to provide their customers with properly crafted insurance plans (most customers maintain home insurance and other lines such as commercial insurance and life insurance), at affordable prices, while maintaining the best possible customer and claim service. By relying solely on an Independent Agency Force of professional advisors, Erie sets itself apart not by turning insurance into a commodity like many national carriers, but rather by focusing on what the customer really needs. In an age where our society is a “click” away from any and everything, Erie and their agency force are a breath of fresh air. While some things are best purchased via the internet or big call centers, a family’s insurance plan is better left in the hands of professionals. Lets face it, people like to know that when they have a question, they know they can call or stop by and meet someone local. People want professionals to handle their most important issues. They want a doctor to help them when they are sick. They want a dentist to take care of cavities. And yes, people want an Insurance Professional to handle their insurance. That is a question for JD Powers! I just report the news! Tell Us What We Should Do!